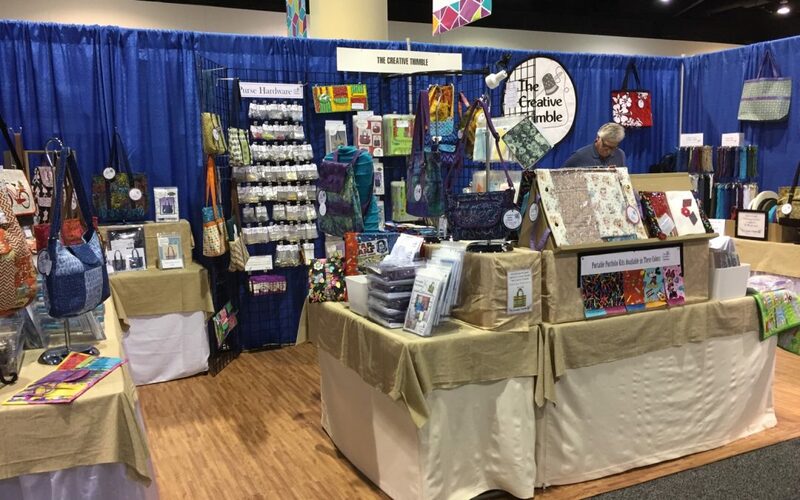 We are having a great time at QuiltWeek Daytona. If you are in town, be sure to swing by and see us at booth #1415. You can see a sped-up version of how we set up our big booth below!